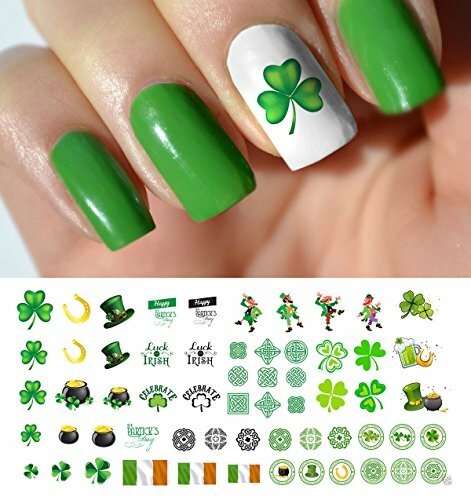 This is a funny full curly green wig that makes a great accessory to be worn on St. Patrick's Day. 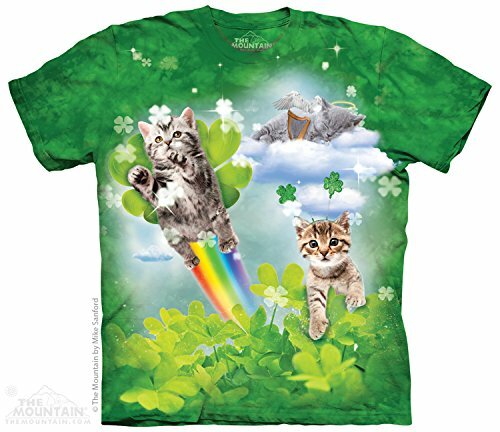 This can be combined with a green outfit or worn on its own to add a bit of green to your Irish holiday shenanigans. This fun green Afro-style wig will surely make heads turn when you wear it! Note that this well-rated wig is considered to be an economy, affordable costume piece for limited use. You shouldn't expect to wear this as your primary hairpiece. 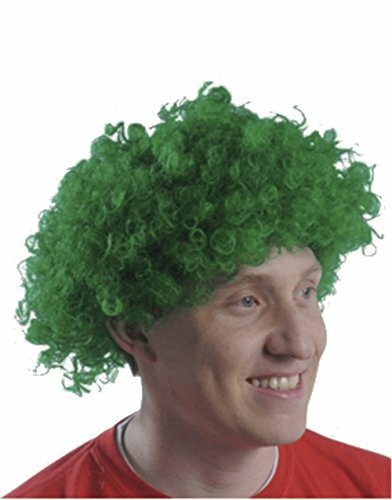 In addition to St. Patrick's Day, this fun green wig can also be used to show team or school loyalty and cheer, be worn as part of a clown costume, or for Christmas or other fun holidays.